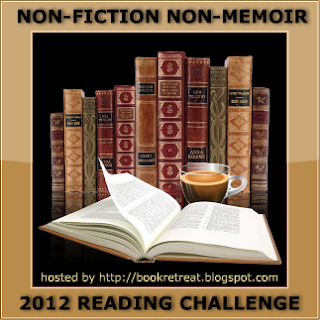 For more information about this challenge, visit Non-Fiction Non-Memoir Reading Challenge. Wow, 15 nonfiction, non memoir books? That's a lot! I'm impressed. It looks like an interesting list. Emperor is long, but it reads fast. Freakonomics though is short AND fast, so that's an easy one (the sequel is even shorter!) And Eats, Shoots Leaves is also a great read. I am going to check out The Origin of the Specious now, thanks! I choose the elementary level as non-fiction is not the norm for me.